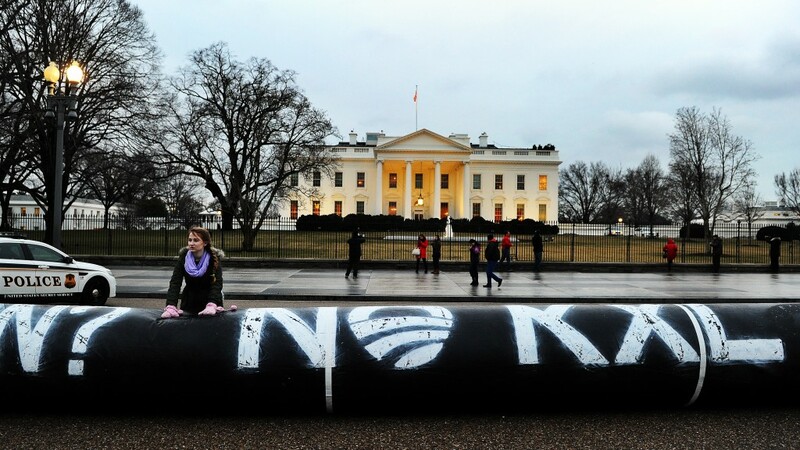 The White House has notified the Senate that President Obama has, as promised, vetoed congressional legislation to fast-track approval of the Keystone XL pipeline project. "Through this bill, the United States Congress attempts to circumvent longstanding and proven processes for determining whether or not building and operating a cross-border pipeline serves the national interest," Obama said in the notification to the Senate. The U.S. State Department has been reviewing the pipeline for more than six years, working to determine whether it is in the national interest. Congressional Republicans want to circumvent that process and grant a permit immediately. Senate Majority Leader Mitch McConnell, R-Ky., said the Senate will vote no later than March 3 to override Obama's veto. Republicans would need a two-thirds majority in each chamber to override Obama's veto. They do not appear to have enough votes to do that. Environmentalists both applauded the veto and urged further action. California financier and climate activist Tom Steyer urged Keystone opponents to press Obama to formally "reject TransCanada's application to build the Keystone XL pipeline." Today's veto affects only the bill to force immediate approval.